Is this the next eastern suburbs growth area? home > News > Real estate news > Residential sales > Sales tips & advice > Is this the next eastern suburbs growth area? How about Rose Bay? Not the harbour front bit, but not far off. The small strip of shops in Old South Head Road, Rose Bay has always been a bit sleepy. A few shops, a couple of cafes, a petrol station. Being close to the beach, harbour and relatively central, it’s always been popular, but lagged a bit behind the harbour side and Bondi Beach. That could all be about to change. This strip of Rose Bay is soon to be transformed by at least 4 major developments consisting of multi million dollar apartments, significant large and small retail (think cafes, restaurants, lifestyle) and, importantly, public parking. 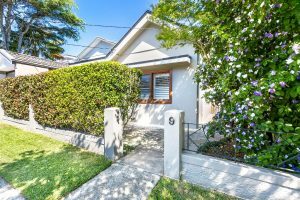 Take a look at 9 Roberts Street, Rose Bay A single level 3 bedroom free standing home sitting on 315sqm of level land with large level backyard in an ultra quiet street just around the corner from the Rose Bay strip. It’s going to sell for the price of a semi, but has so much more. It provides a comfortable lifestyle as is but has enormous potential to add onto or redevelop into a much larger home. A great proposition at any time, at this point in time, it could be a very smart buy. 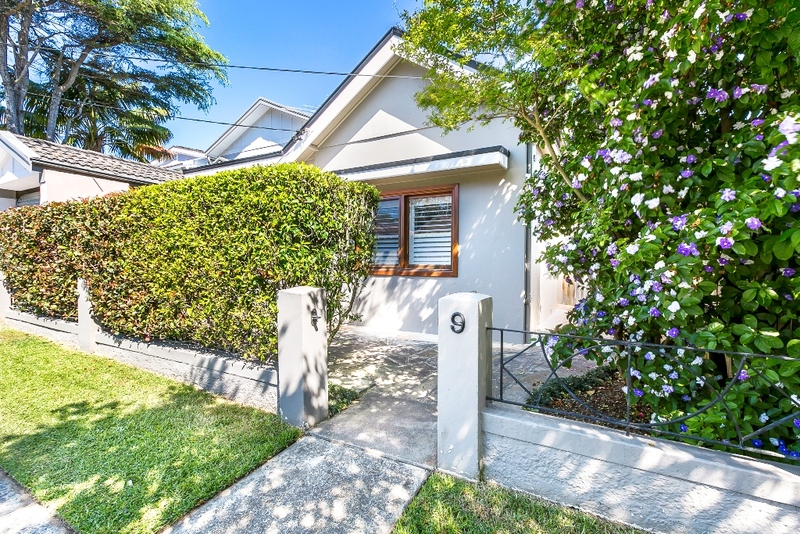 If you’d like to know more, about 9 Roberts Street or anything else in the blog, contact Alex Hart on 0418 245 018.